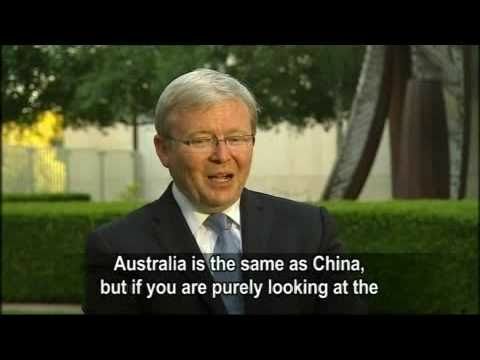 Kevin Rudd was Australia’s 26th Prime Minister and, notably, he’s fluent in Mandarin Chinese. I was always curious about how he ended up with this skill, so I had a read through his biography and a number of other sources. His life and career makes for quite an amazing story! He started out as a farm boy in regional Australia, so it’s quite unexpected that he’d develop a keen interest in China, let alone become the leader of the country. I hope you find these posts as interesting to read as I found them to research!